A must have for summer and holiday outfits. 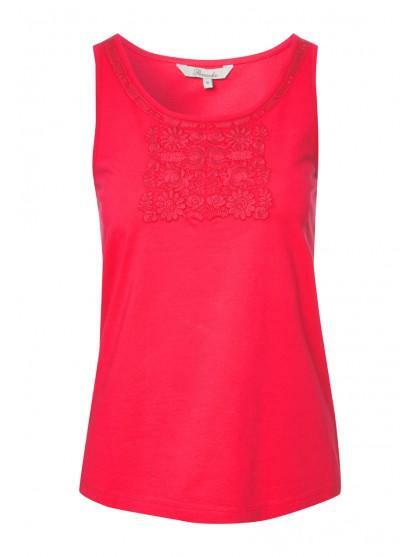 This women's embroidered vest is the perfect everyday top for wearing with linen trousers, skinny jeans or holiday shorts. 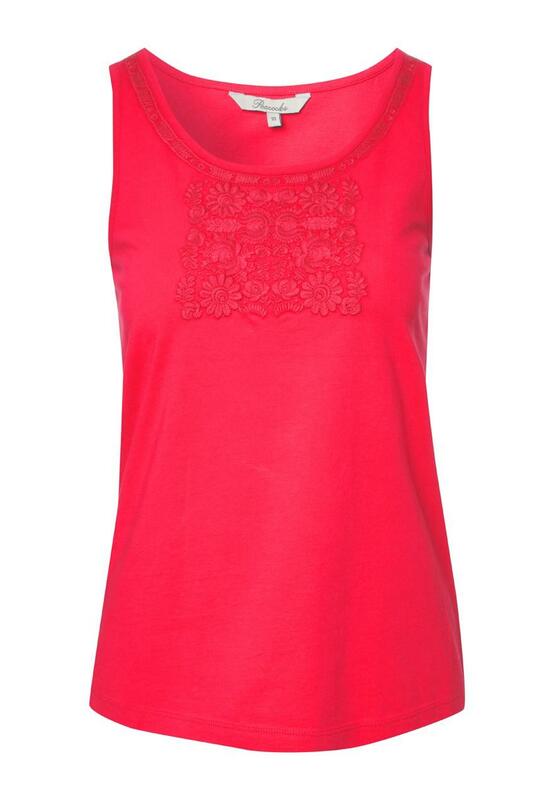 Featuring a rounded neck, embroidered front and no sleeves.